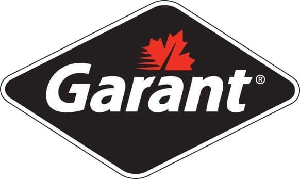 The Garant 4" Forged Steel Ice Scraper is built to easily cut through hardened snow and layers of ice on sidewalks. This ice scraper is made of a single piece of forged steel that is coated to protect it from rust giving this tool longer life and easy maintenance. The 4" blade is exposed so it can slice ice and snow easily and can be resharpened. 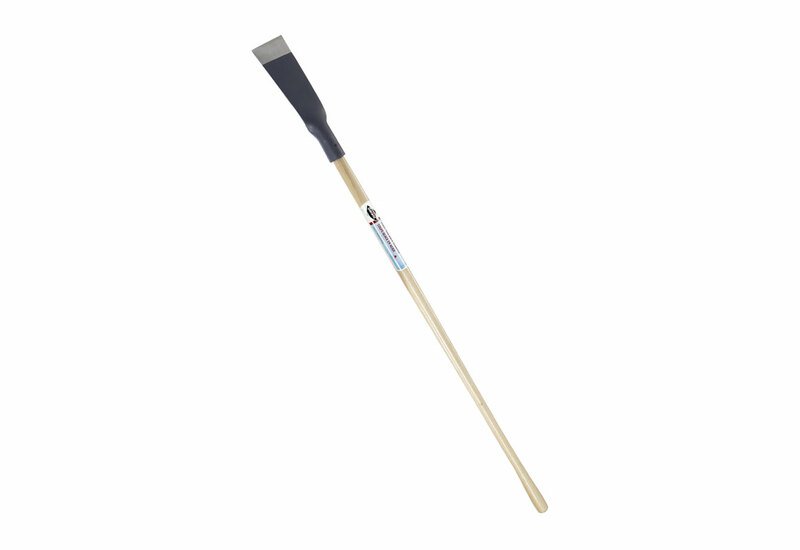 The blade is tempered giving it ultimate strength and durability where it won't crack or chip. 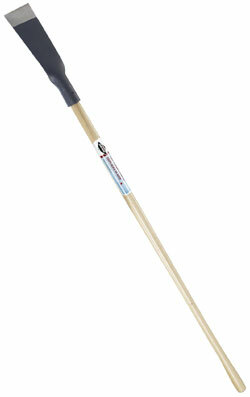 The wood handle makes chipping and cutting ice an easy task without added extra strain or weight. True North™ Icemelter - 22 lbs.